‘Tait Walker’s new office, situated at Salvus House in Aykley Heads, will provide the platform for us to further our services to support existing clients and the scale up of the Durham business community. The team brings leading expertise in the manufacturing, construction and tech sectors in particular to the local area. 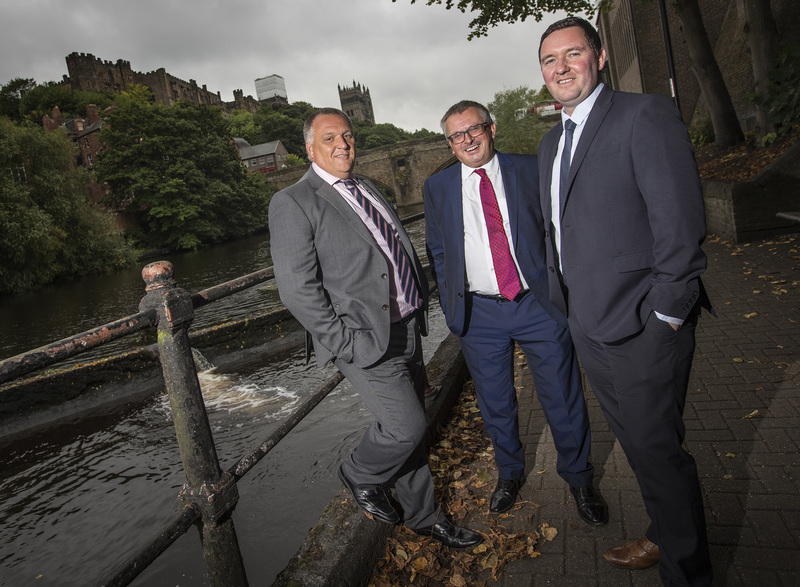 Our new base will bridge the gap between our Newcastle, Morpeth and Teesside offices that are home to our 155 staff, giving full coverage of the region.